Here’s our complete tutorial on how to clean install macOS High Sierra on your Mac from scratch. 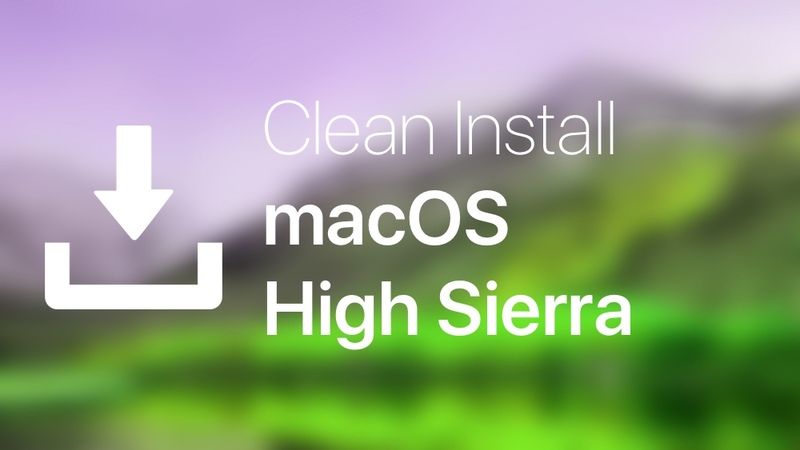 Looking to Clean Install macOS High Sierra? We Have You Covered with Our Complete Tutorial. Taking the clean install route is the ultimate way of experiencing a brand new piece of software. But the biggest downside of it is that you end up losing all your files and settings. That’s why before you do anything else, it’s important that you backup each and every single file on your Mac in a safe and secure location. If you have opted to purchase a ton of storage on iCloud Drive itself, then copy your files to the cloud. But, if you want things to go through quicker then opting for an external storage medium is the way to go. This includes a portable hard drive, a DVD (if you prefer the old-school style of backing up files) or a USB flash drive if you don’t have much data to worry about. Is Your Mac Compatible with High Sierra? This is vital information. But if your Mac can run macOS Sierra then it will be able to run macOS High Sierra just fine. 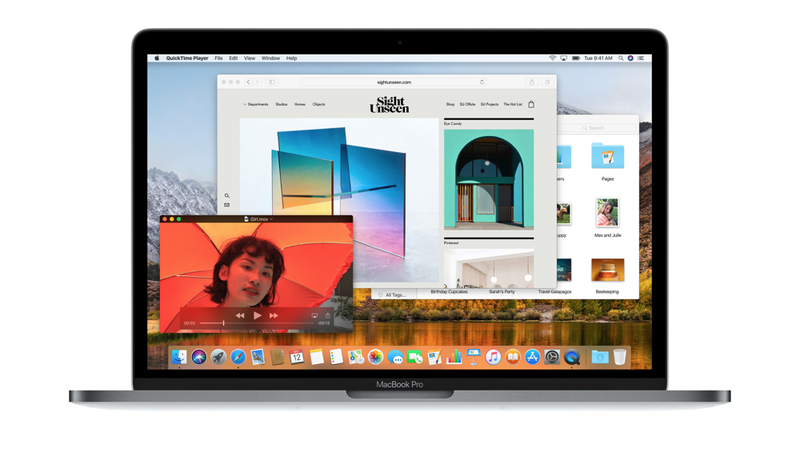 But just in case, here is the list of compatible Mac computers with macOS High Sierra. iMac – 2009 or later. MacBook – 2009 or later. Mac Pro – 2010 or later. Mac mini – 2010 or later. MacBook Pro – 2010 or later. MacBook Air – 2010 or later. Create a macOS High Sierra USB Installer. If you are opting for the clean install route then having a USB installer disk is a must. Check out our tutorial here on how to create one. Once you are done, return to this tutorial for further details. Clean Install macOS High Sierra. With the USB installer disk plugged into your Mac and everything backed up, follow the steps outlined below. 1. Power down your Mac and boot it back up with the Option key pressed down. 2. You’ll see a couple of drive options on the display. Select the macOS High Sierra USB installer and hit the Return key on the keyboard. 3. Now open Disk Utility, select your Mac HDD or SSD from the left hand side pane and then click on Erase. Click on the Erase button to confirm with the format process. 4. Close the Disk Utility window as soon as the format and erase process is complete. 5. On the main installation screen, just select the install macOS 10.13 High Sierra installation option, select the drive you formatted as source of installation and follow on-screen instructions for completion. The entire process won’t take more than half an hour (up till an hour) depending on the type of Mac you have. Once complete, enter your Apple ID credentials, set up your Mac as new.